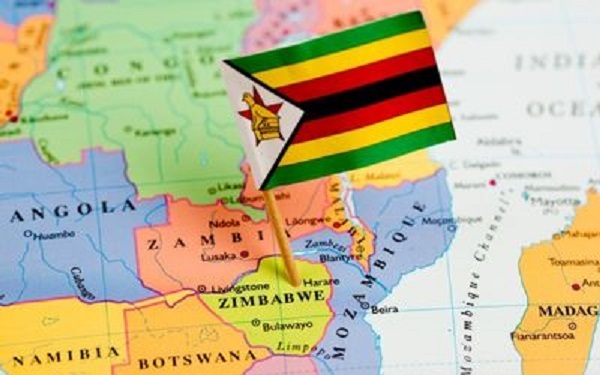 ZIMBABWE – A German business delegation will visit Zimbabwe next week as the country warms up to international investors.The delegation will be led by German-African Business Association CEO Christoph Kannengiesser and will be in the country from October 19 to 23. “The programme of the visit comprises meetings with government representatives, a business roundtable and a workshop focusing on doing business in Zimbabwe,” the German Embassy in Harare said yesterday. The German-African Business Association (Afrika-Verein der deutschen Wirtschaft) is the foreign trade association representing more than 500 German companies and institutions with an interest in Africa. Through its well-established networks, the association promotes exchange between German and African representatives from both business and politics. In doing so, the association advocates a new conception of Africa in Germany: Africa as a continent of opportunity. The upcoming visit of the German business delegation is the second one in 2015. In April 2015 a group of companies focusing on the mining and mineral resources sector paid a successful visit to Zimbabwe. Zimbabwe has in the past months witnessed renewed attention from international delegations interested in doing business in the country. The German business delegation comes after Nigerian billionaire Aliko Dangote visited Zimbabwe in August to seal several business deals. It also comes after two United Kingdom trade missions visited the country in 2014 and early this year. Zimbabwe has received various investors from France, China, Russia and Turkey looking for investment opportunities.